Ranger ENCOURAGEMENT Letter It Stamp Set lec63094 at Simon Says STAMP! lec63094 This item is on reserve until If you would like to reserve this item now, you may purchase it now with the rest of your order. We will hold your order now and ship your entire order as soon as this item is back into stock. If you would like your order to ship now, please place this item on a separate order. 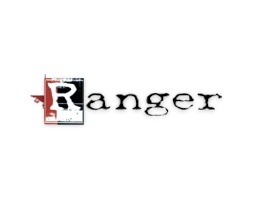 Success, Ranger ENCOURAGEMENT Letter It Stamp Set lec63094 has been shared! Achieve the look of hand lettering with Ranger’s Letter It Clear Stamps. These handwritten sentiments are ideal for every occasion. Each stamp set is 4 x 6 inches with various sized phrases to fit on standard cards and tags, and are easily customizable for many other sizes. Use with other Letter It products to personalize cards, tags, invitations, and more!